In order to use the PDCheck app with your smartphone you will need to meet the following requirements. If your smartphone does not meet these requirements you will not be able to use the PDCheck app. 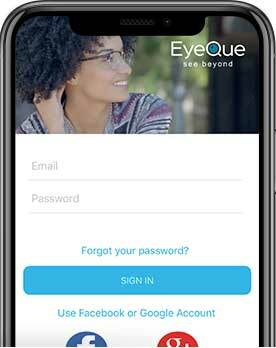 If you have any questions to whether or not your smartphone is compatible, please contact support@eyeque.com with further questions.